A recent wildlife survey in Afghanistan has resulted in the rediscovery of the incredibly rare and majestic Bactrian deer (or Cervus elaphus bactrianus) for the first time in over 40 years. This is indeed amazing news, given that researchers had until now thought that the species had gone extinct as a result of years of belligerence and conflict in the region. That area was not safe… The Mujahedeen was fighting the Soviet Union . Because of this instability, every household had a gun. It was a great feeling. Wow, we’re going to confirm the species here for the first time after 45 years. That will be a big thing for the wildlife in Afghanistan. At present, conflict between local smugglers and the Mujahideen warlords has resulted in the weaponization of common people, who are increasingly hunting wild animals for food as well as sport. 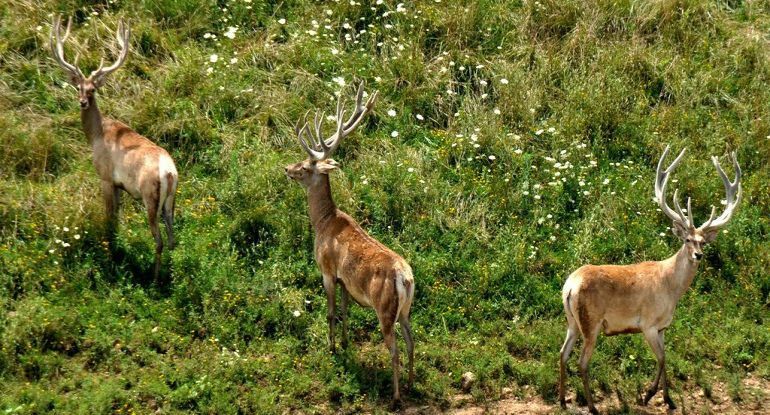 While the exact figure of the Bactrian deer population has not yet been determined, conservationists believe that the animals are likely confined to a 280-sq-km patch of land removed from the rest of the area by the Amu Darya River. 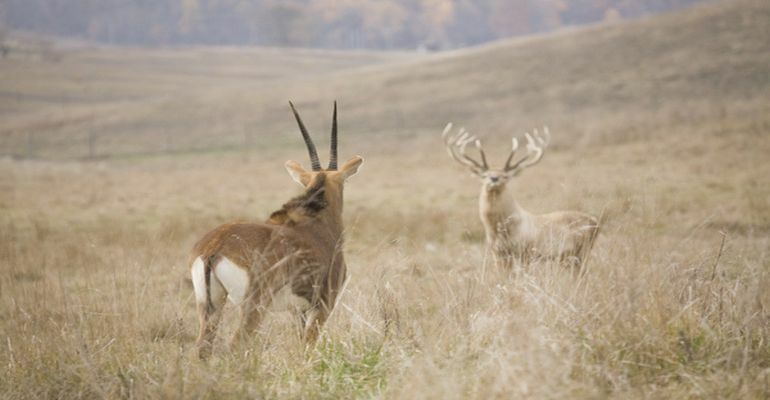 The rare deer species is also found in other countries, including Tajikistan, Kazakhstan, Uzbekistan and Turkmenistan. According to scientists, the animal’s global populace has dramatically increase from only around 350 to 400 back in the 1960s to over 1,900 individuals as of 2011. The news is all the more heart-warming in case of Afghanistan, where the creatures seem to have survived years of conflict and even two major wars.